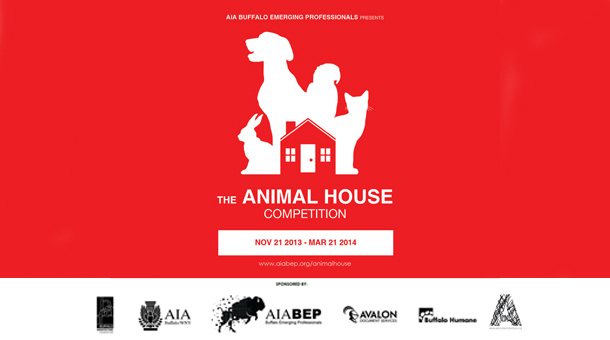 We are happy to announce that Animal Architecture will be listed as a sponsor for the 2014 Animal House Competition, hosted by AIA Buffalo Emerging Professionals. Additionally Ned Dodington, Founder and Director of Animal Architecture, will be listed as one of several jury members. Registration for the competition has already begun. Read further for more information. Each entry should speak to the requirements of the animal it is being designed for. There are no real limitations on what type of animal this is, except that the animal must be domesticated. 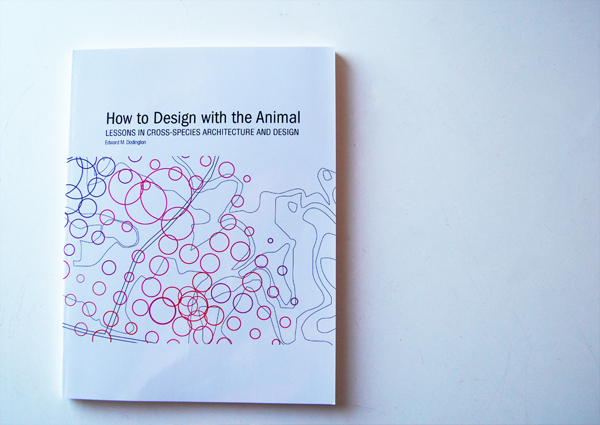 It is up to the designer to determine not only what the immediate shelter for the animal is, but also the specific context they choose to design the shelter within. Is the inhabitation designed on an urban rooftop, in a traditional kitchen, in an open backyard, on a desk? The designer must understand the animal they design around and develop contemporary solutions for its new home. Design forms that break the mold of what society may have previously deemed as ‘typical’ for such enclosures will be highly valued by the jury. An emphasis on unique fabrication methods or sustainable design may also allow an entry to stand out. What does the animal require in terms of space? There should be a clear formal design concept that accommodates the chosen animal’s spatial requirements for multiple activities as applicable (ie. sleeping, sitting, standing, etc.). How is the scale of an animal’s enclosure related or unrelated to that of a human’s house? Entry fees are non-refundable. Please make checks or money orders out to Buffalo Architecture Foundation. Click this link to download the OFFICIAL COMPETITION BRIEF. The Official Competition postcard can be found HERE. Please check your browser security settings to be sure you can view the image above containing more info.